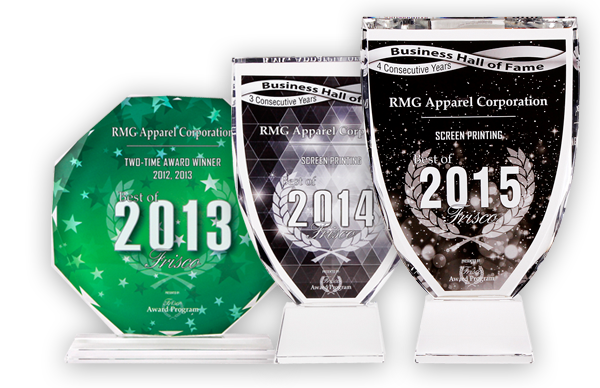 Our designs and screen printing technology are new, but our philosophy of business may be considered old fashioned. That is because we take pride in being the best, not cutting corners. 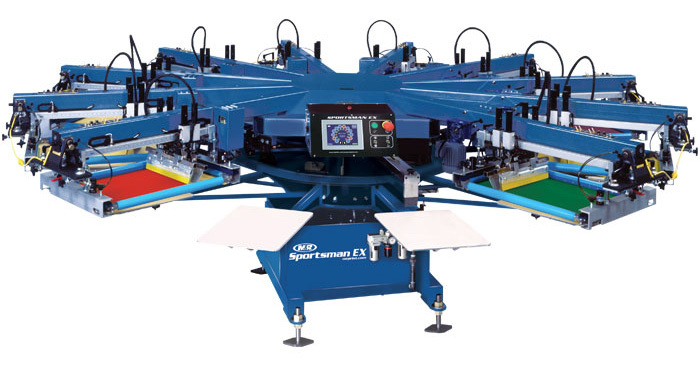 We use proven screen printing technology to provide clear, clean, high quality transfer of your custom apparel designs. We consider every screen printing project a personal responsibility to make sure the final product exceeds your expectations - every time, not just the first time. 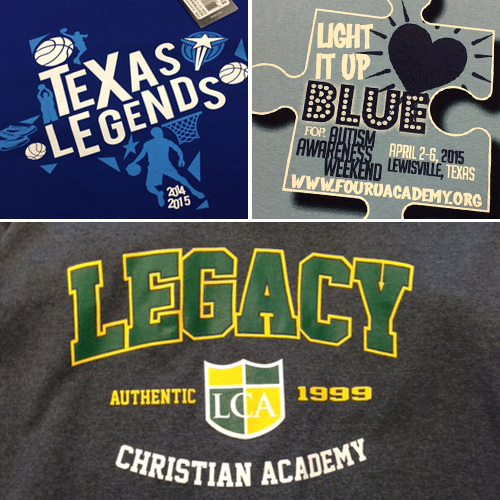 Does your team want to show their spirit with new, modern apparel styles and designs? Would you like to have a fresh look for your annual fundraising event? We can help! 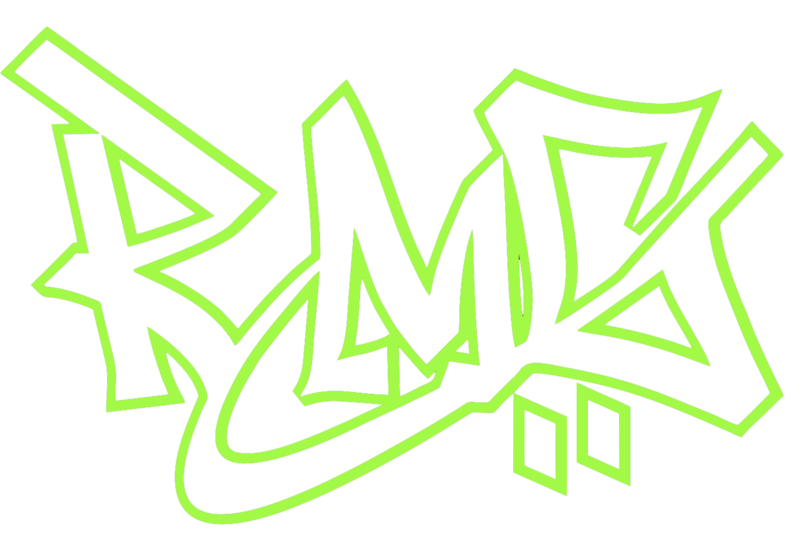 RMG specializes in designing custom apparel styles that follow the latest trends and fun looks that everyone will want to keep! We take time to understand the the aesthetic you desire and the utility you need - then we fashion your unique look! Get it designed - go for a look they'll be proud to wear everywhere!